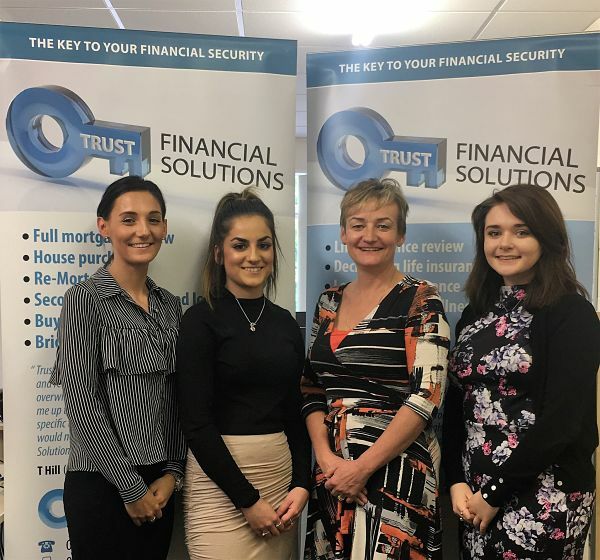 Following its launch in 2005, Trust Financial Solutions has gone from strength to strength, after finding its ideal home within the South Suffolk Business Centre in Sudbury. We spoke to business owner, Anthea Osborne, about the business and the support she receives from Nwes. Tell us more about Trust Financial Solutions. I established the business to help people who found themselves in financial difficulty to obtain the home of their dreams. Now offering a range of financial advice, including mortgage advice, life insurance, critical illness insurance, income protection, and advice regarding loans, to name just a few, I have used my past experience of working for a high street bank to good use. We are a small, warm and friendly company providing clients with an excellent level of service, with more effort made for them and a lot less stress by not having to deal with big financial giants directly. We believe that loyalty has a value, and for existing customers we still look for the best deals that are available to us. Has the business grown since its launch? Yes. Trust Financial Solutions now employs two members of staff to support the administration side of the business. How has Nwes and the South Suffolk Business Centre supported you? Nwes and the South Suffolk Business Centre have offered not just the provision of office space, but access to a whole community to develop business working relationships. The resident Nwes team is on hand to offer support by providing reception duties, customer service, post handling and administration, allowing me to focus on the businesses. Also on offer is access to business advice and training through the Nwes Business Advisor network. Do you have any advice for others who might be considering starting their own business? Be passionate, honest and trustworthy – and dare to take the jump!